X-rated movies were unheard of in Florence, SC when my children were toddlers. Some smaller towns nearby aired off-color films in their theaters, late at night and with little advertising. But then one of our main Florence theaters began advance advertising for a “coming attraction,” our very first adult film with an X-rating. The local daily paper carried the ad on the appropriate entertainment page; it was one of those in-your-face, I-dare-you-to-object sort of advertisements. Reading the ad with misgivings, I carefully checked to see what hours the film would run. Surely it wouldn’t be until late in the evening, after normal family movie-goer hours, I thought. No. It would be run in the usual evening prime-time slot for several days. 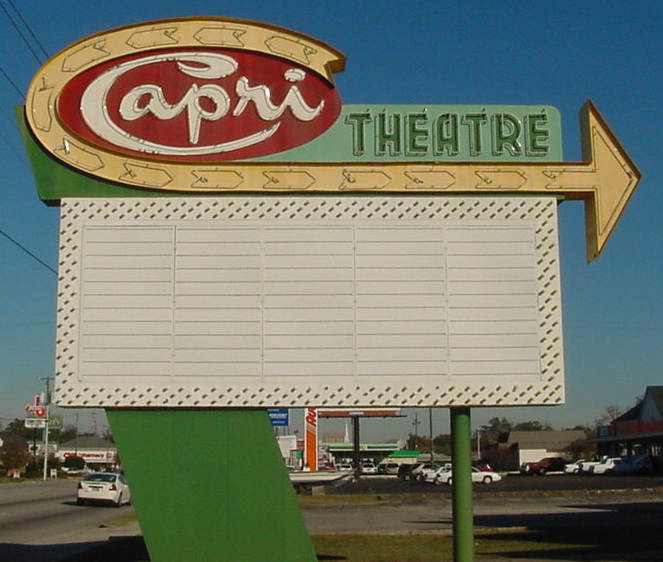 One well-known and well-thought-of family had owned our local movie houses for many years. I wouldn’t have thought they’d be agreeable to this (I still don’t know if they were), or if they were being required to offer this movie in order to get other, more popular films of the day. No matter. We had a few days’ notice, so I knew if anyone wanted to protest, they could write letters to the theater owners. I wrote a letter to the editor of the local newspaper. I wish I had kept a copy – it was titled, Words Mean Things. It wasn’t just that I objected to showing this type of movie in Florence. I objected to the offensive advertising, the marquee posters that would appear, the billboards and the newspaper ads. I objected to the words and the images that would be seen not just by the adults the film was designed for, but by the children of our area. That movie house was right on the main street of our town, right between a residential and commercial area. It was sandwiched between family restaurants and grocery stores. It was an excellent location for a theater, actually. But not for the kind of blatant, off-color images and language that would accompany that movie – which would be the first of many such rated films, if this one succeeded in airing. The newspaper didn’t change a single word of my letter. Since it was over their usual word limit, the editor called to ask my permission to publish it without changes of any kind. There was no editing, no cutting. The letter ran as-is. But the movie never ran. A few days after my letter was published, another ad appeared: Due to public sentiment the X-rated movie had been cancelled. Apparently my letter had hit a nerve. Many other people wrote letters of their own, followed by many phone calls to the theater owners. The powers that be – whoever they were – feared a full-scale protest was about to happen, complete with marchers carrying signs. I didn’t foresee that happening and certainly didn’t suggest any such thing, but it was a definite possibility had the film ever opened in Florence. Well, it was a long time after that before Florence did run an X-rated movie, and by then I didn’t live in town and didn’t keep up with movie fare. But I’ve never forgotten the power of the words. Words mean things, but the message won’t get out if those words aren’t spoken. Or written.